Luke teaches musical theatre, singing and composition. He has taken workshops and masterclasses at the Stella Adler Musical Theatre Intensive in New York City, University of West London, Federation University of Australia, ED5 International in Sydney, Ara Institute in Christchurch and the University of Canterbury. 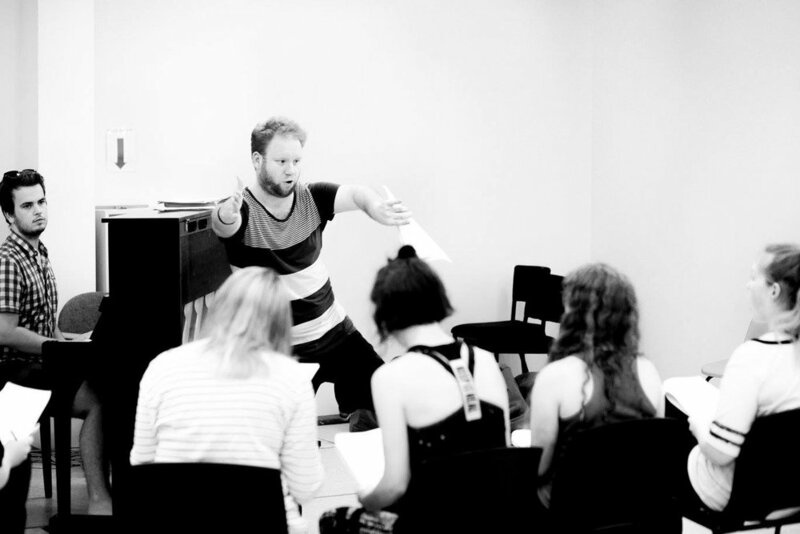 He is currently a Sessional Lecturer in the musical theatre department at Federation University in Ballarat, Victoria. Luke specialises in ‘acting through song’ - how to make the text speak to make the song discovered and present. He teaches from his studio in Port Melbourne, and is available for private sessions on performance and audition prep, repertoire or just if you want to come have a sing! Contact Luke for coaching sessions or to teach for you!